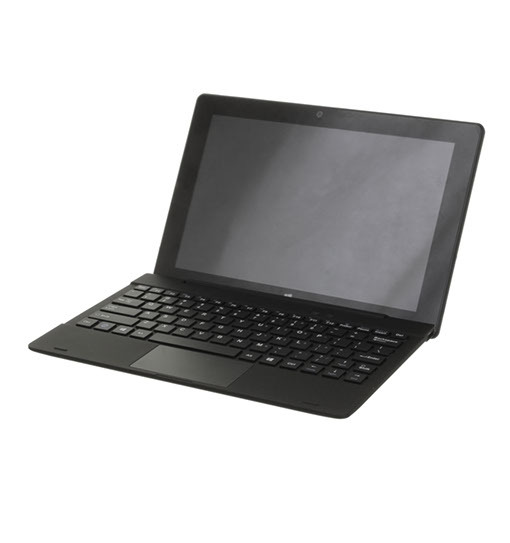 If you need a laptop-style tablet with a full keyboard at an accessible price point, this is the CYOD for you. It sports an Intel Quad Core processor, HDMI, Bluetooth and up to 128GB of internal space so connectivity is never a problem. Weighing just 550g it won’t break your back – and it certainly won’t break the bank.